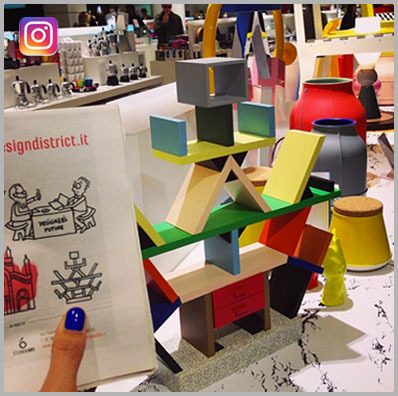 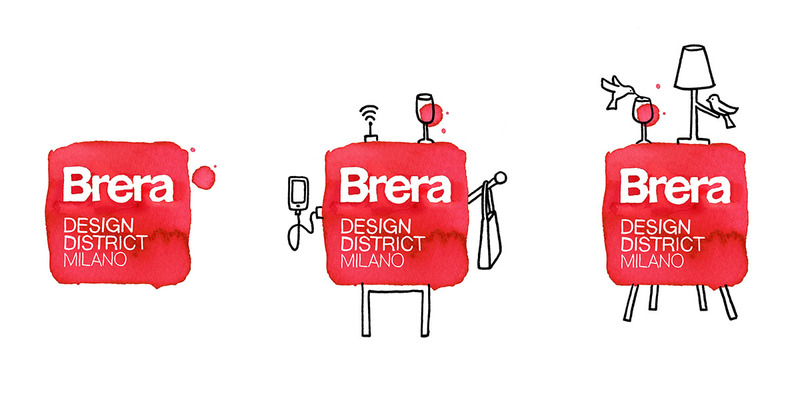 Every April Milan hosts the most important Design Fair in the world, and the city completely morphes into a hectic boom of international creativity for a week! 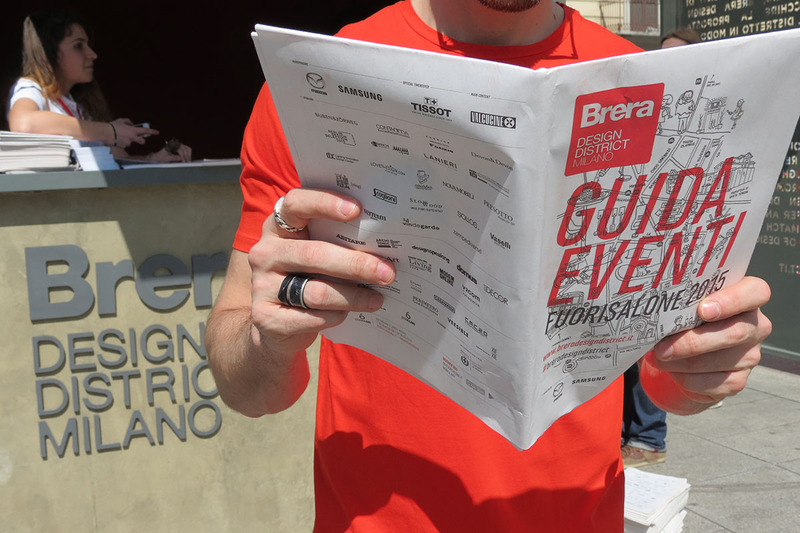 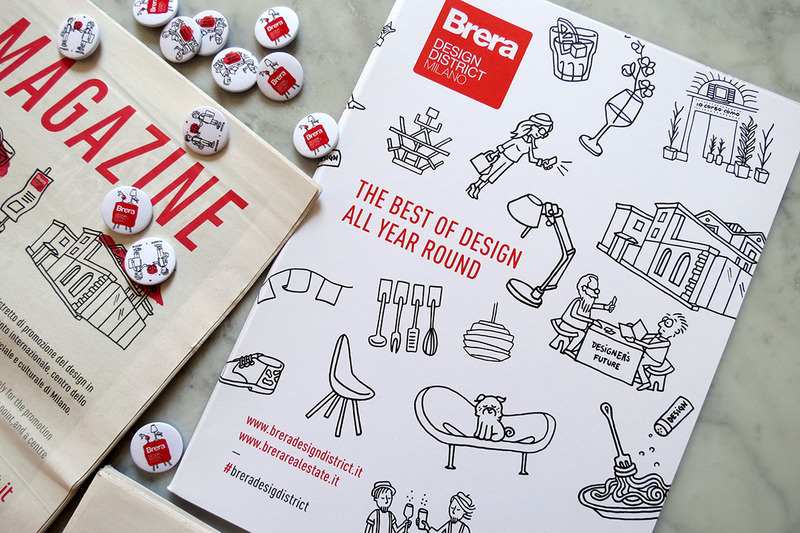 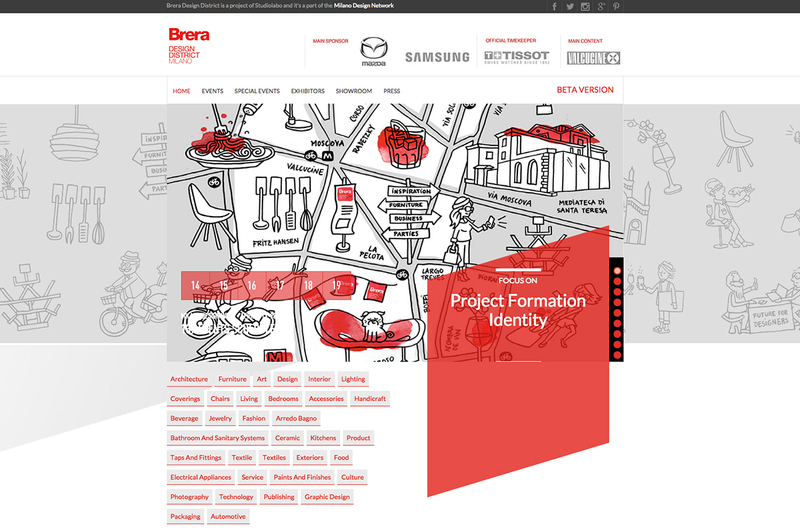 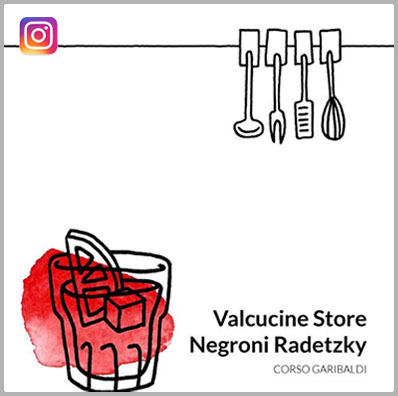 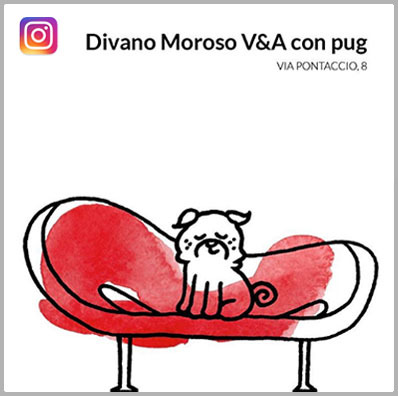 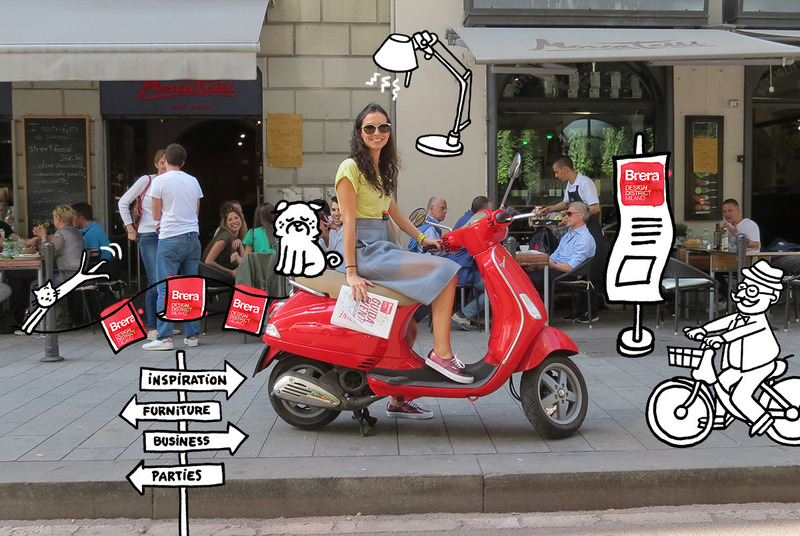 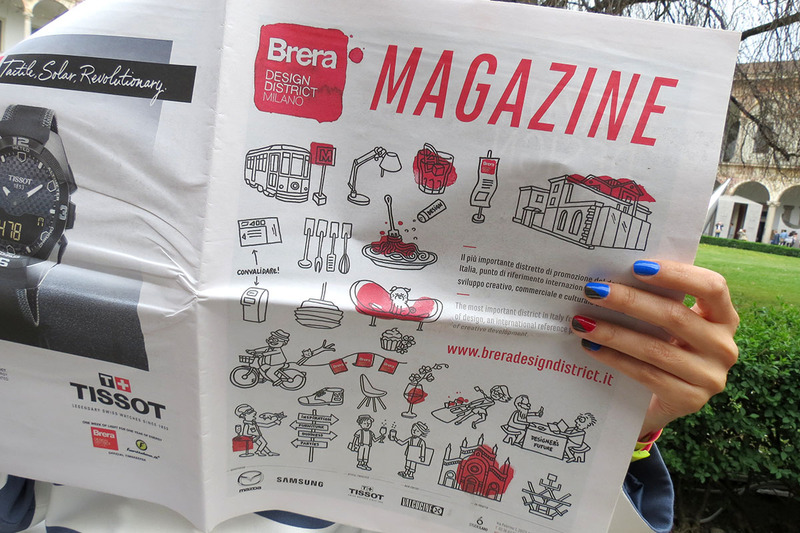 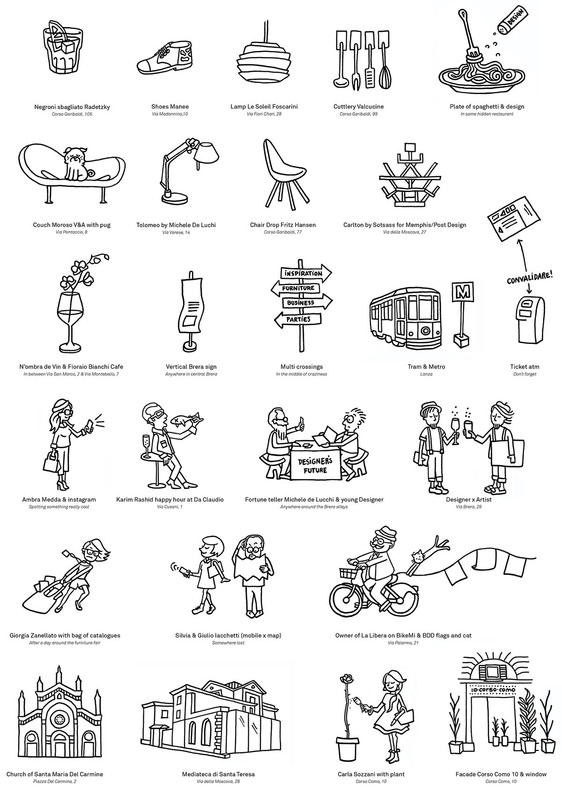 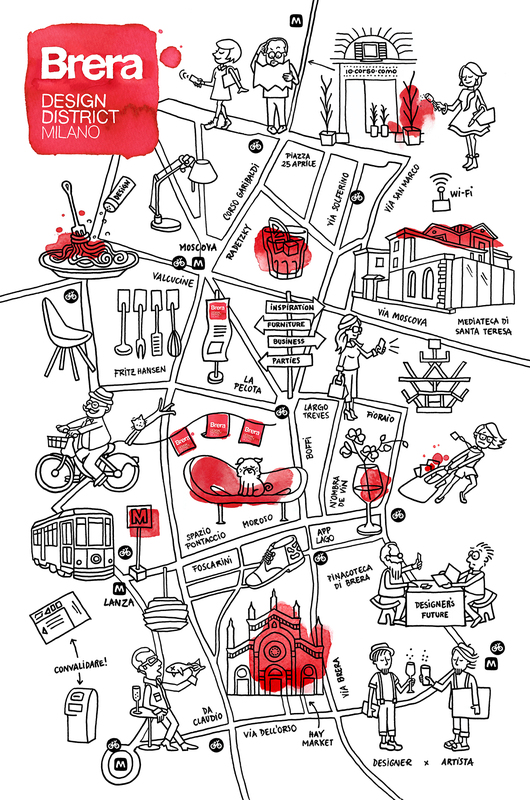 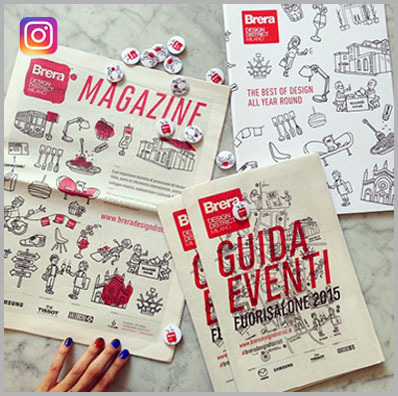 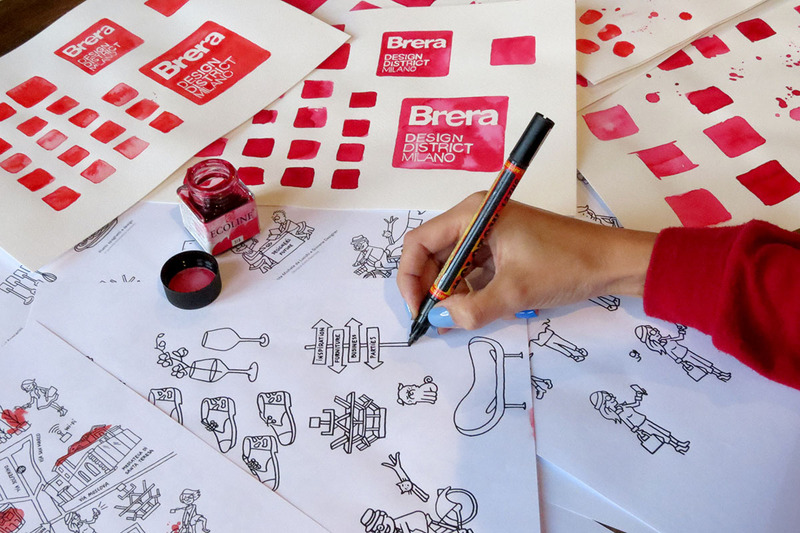 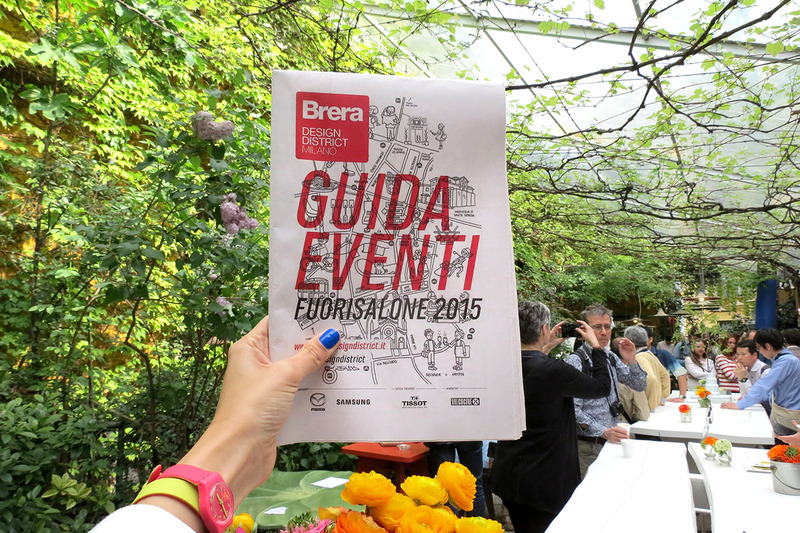 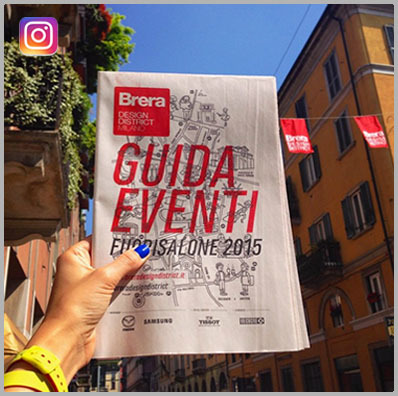 One of its main areas Brera Design District each year invites a different artist to reinvent their graphics to cover their whole communication and neighborhood. 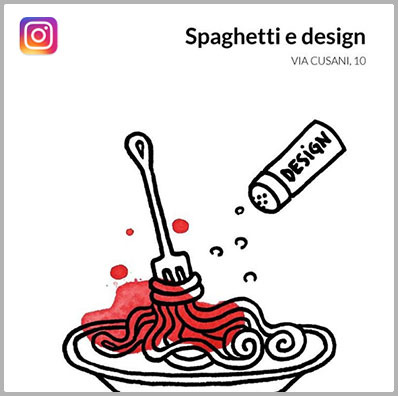 Paolo Casati, Cristian Confalonieri, everyone at Studiolabo, Nadeem Daniel, Mellina Makowiecky, Max Monti, Karin Danieli, Chiara Poletti, Fanqiao Wang.